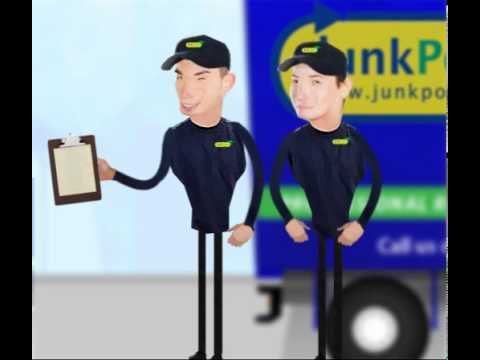 JunkPorters offers a range of professional document destruction, rubbish removal and clearance services to an equally wide range of domestic as well as commercial clients. Companies and businesses always hold confidential information on staff, customers or private individuals. When this information is no longer required, the confidential data must be disposed of suitably. Why use a paper shredding service? Be a greener company as the shredded paper won't go to landfill, instead being recycled. Our CRB checked, uniformed staff will collect and shred your waste securely, confidential destruction (including confidential document destruction), Uniformed, professional truck teams, two-hour arrival windows, and all the loading done for you - plus full documentation detailing how your confidential waste has been securely disposed of. The service we provide to you can form part of your compliance with the 1998 Data Protection Act, minimise identity fraud and reduce the impact of your paper use on the environment.